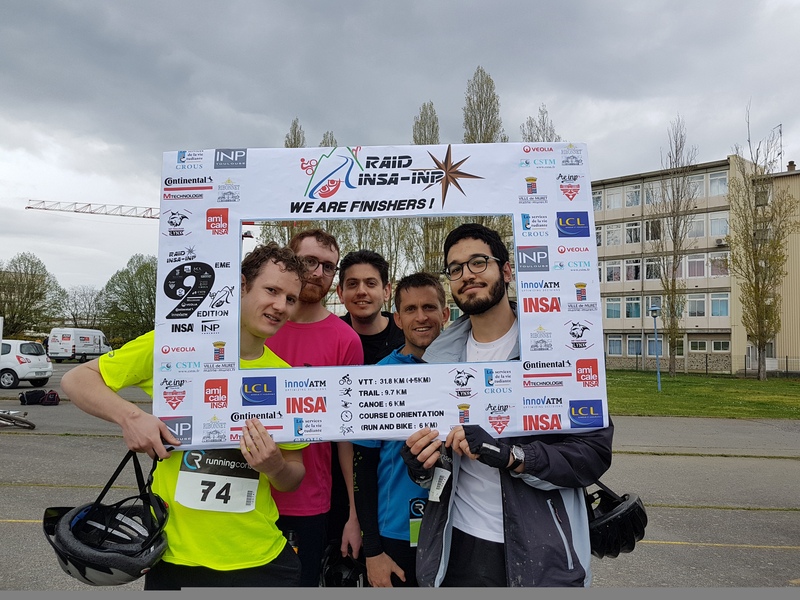 Each year, the students of the INSA and the INP organise a raid, the aim is to bring students together in the context of a competitive sports event. 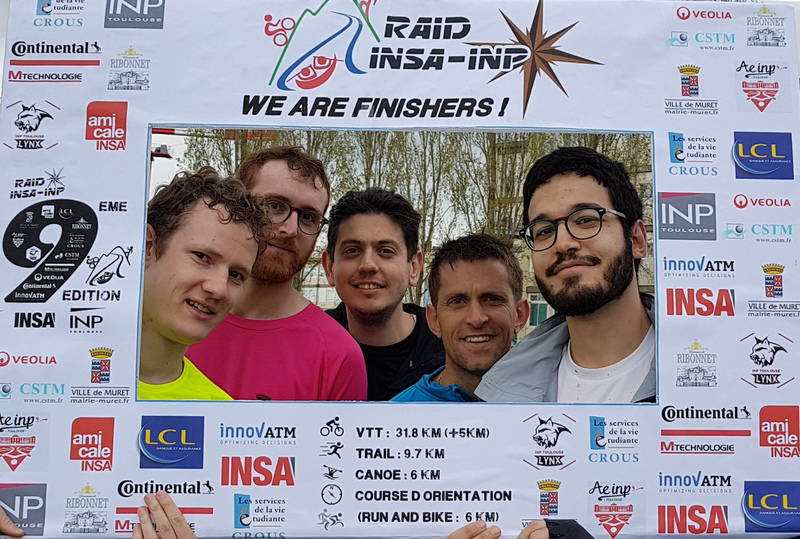 The Raid INSA-INP association encourages the competitors to discover the beautiful natural environment surrounding the busy city of Toulouse, whilst promoting respect of the environment. 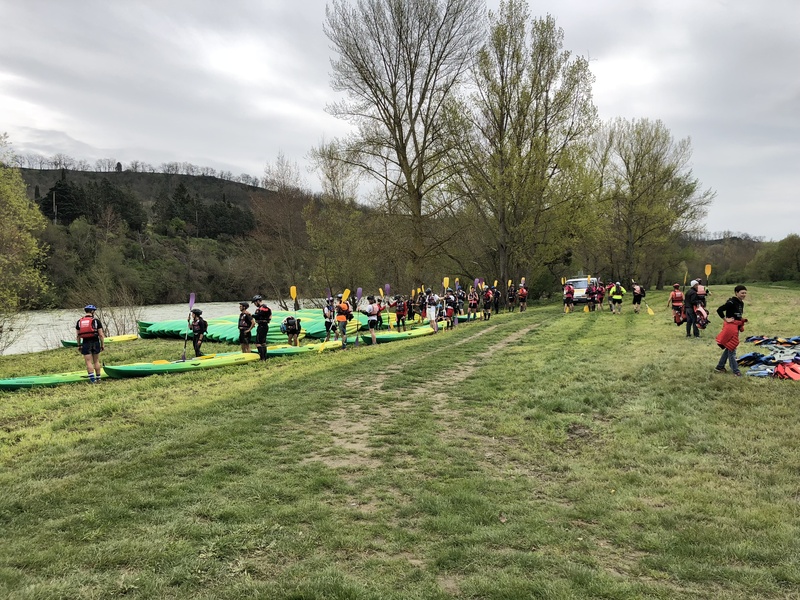 The event is organised in partnership with the association Esperluette to support disabled children and their families. In addition, it is a great opportunity for students to meet companies in an informal and enjoyable context. Local, innovative companies and leaders in various sectors are sought out to sponsor the event and meet future engineers. 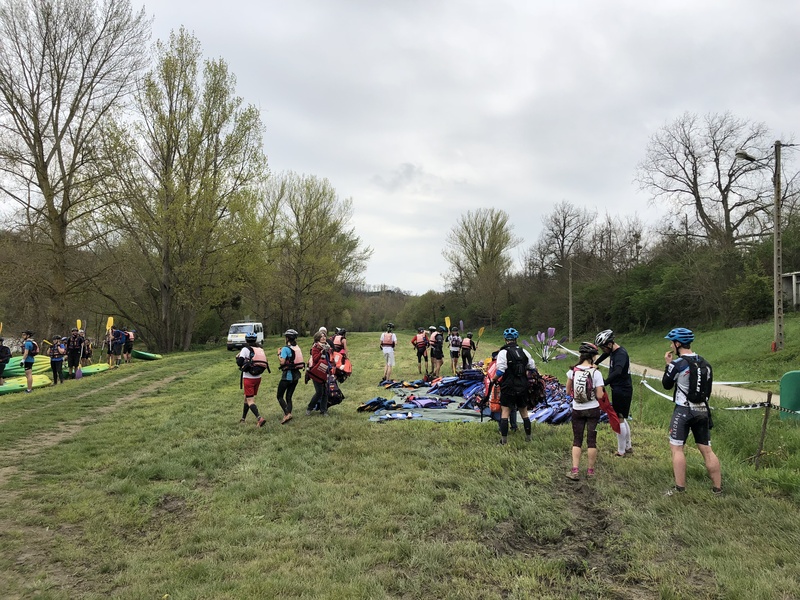 This year, the event took place in Muret, only a few kilometers away from our offices, and included 35km of bike, 12km of trail running, 6km of canoeing and 6km of Run & Bike. 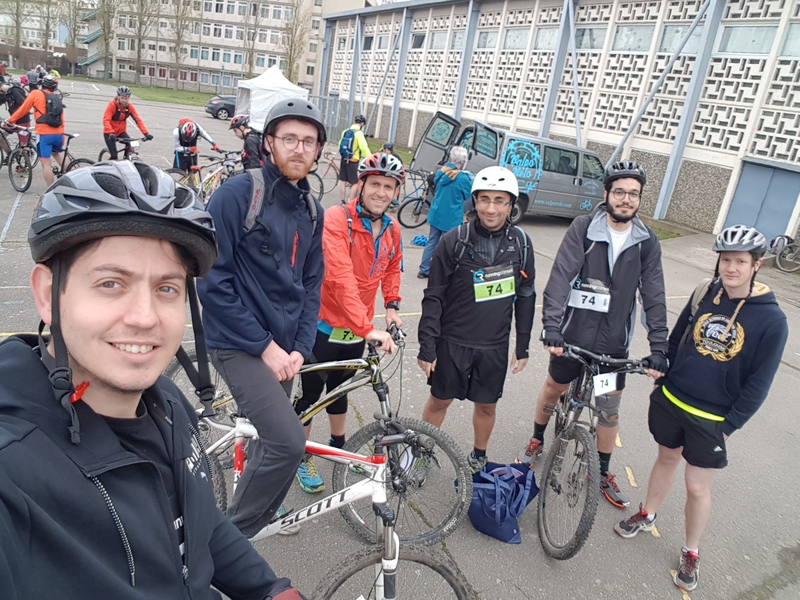 This was a great opportunity for us to meet the students and participate in the event, we entered a team of 6 brave engineers to represent InnovATM and with the aim take home the prize ! 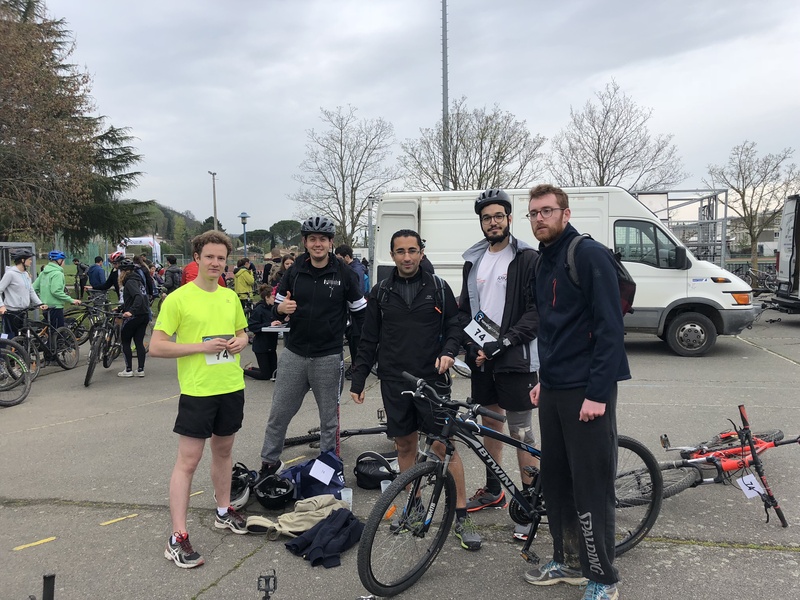 – We didn’t take home the prize, but it was a great opportunity to get together in a completely different context and work as team to cross the finish line proudly. 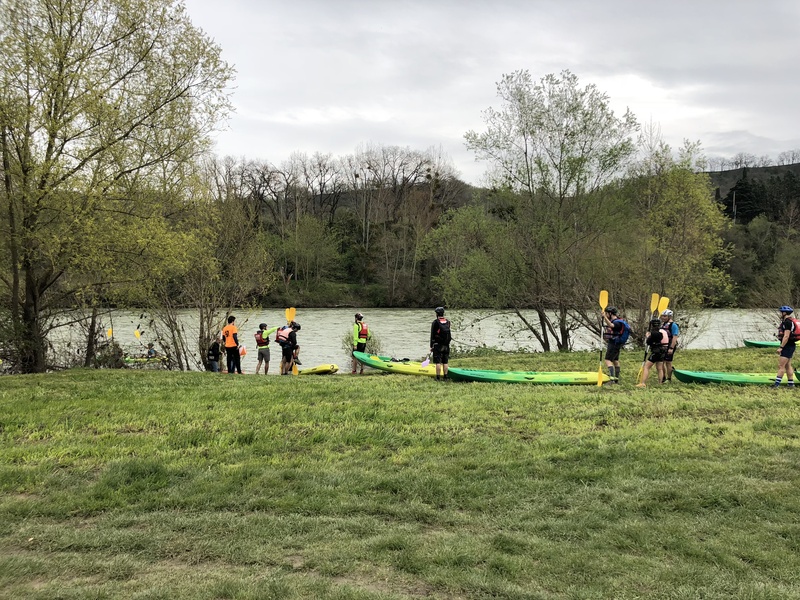 Well done team Innov’ATM !